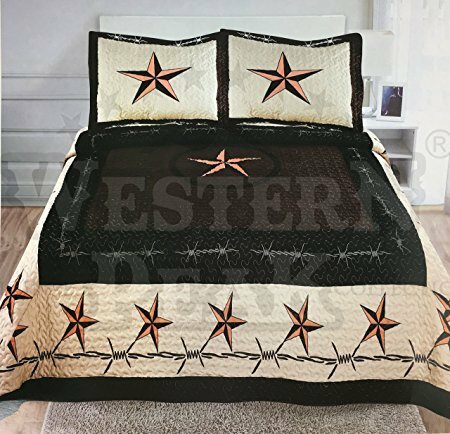 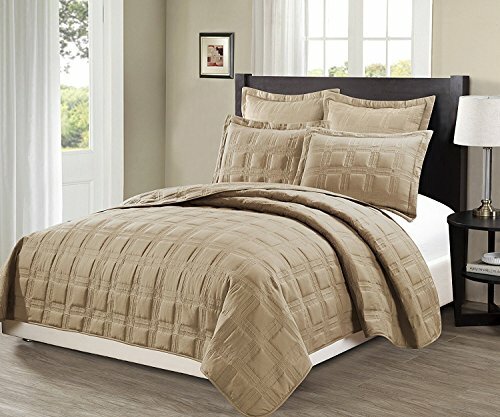 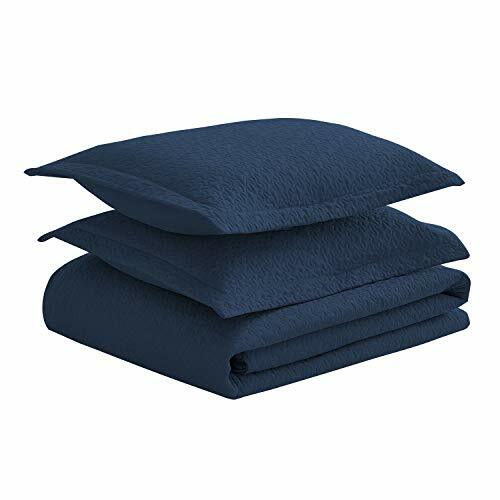 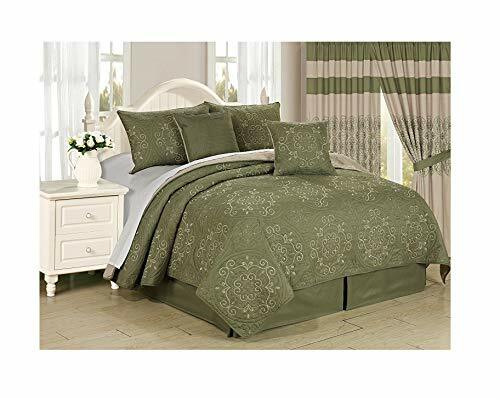 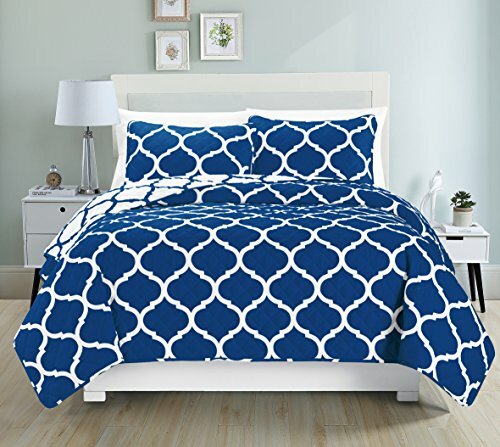 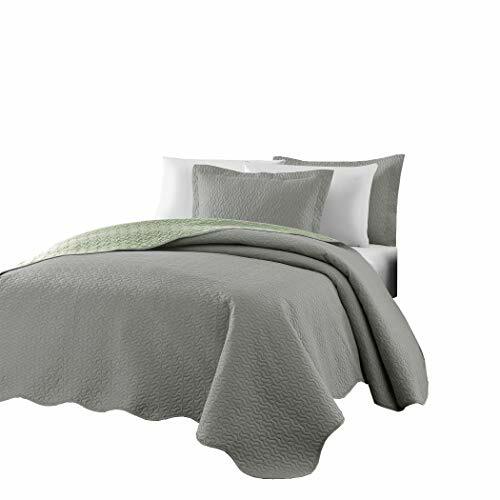 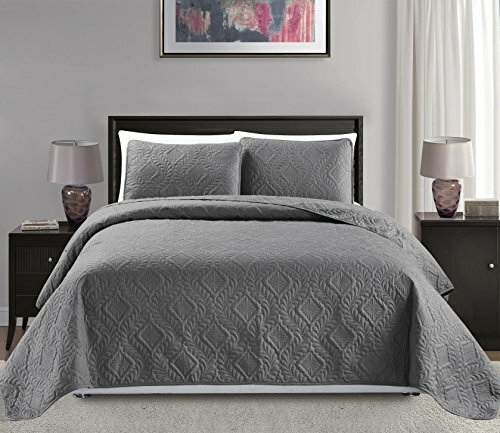 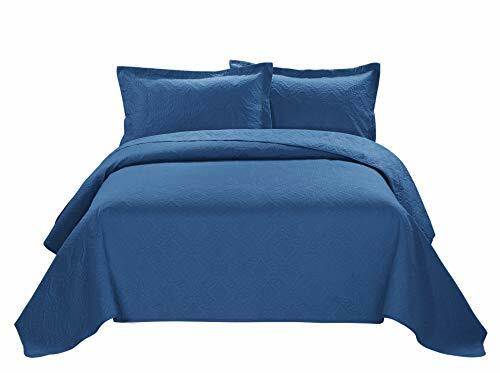 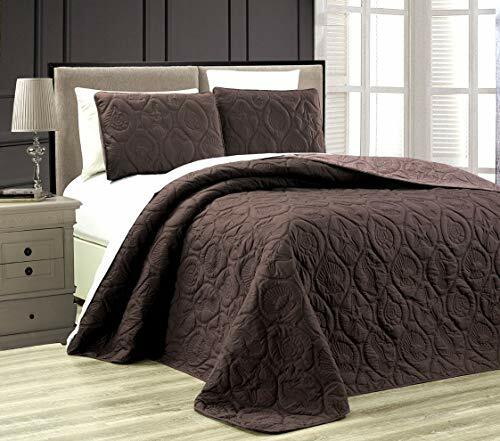 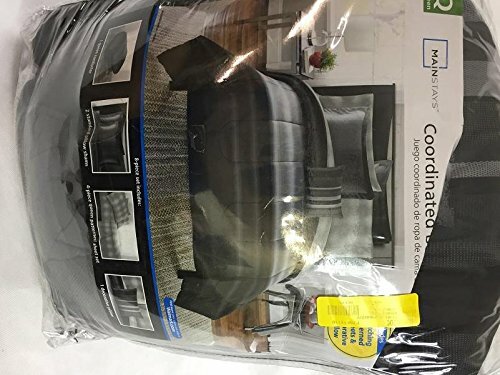 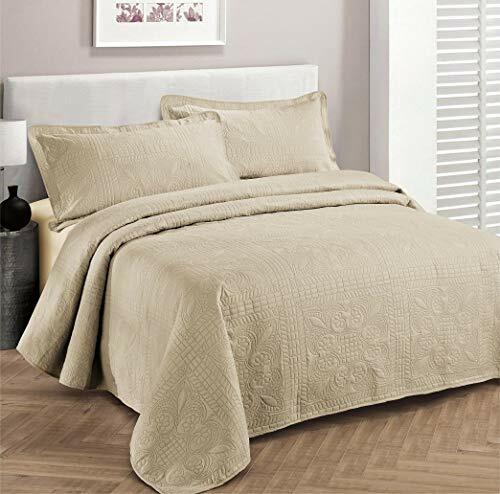 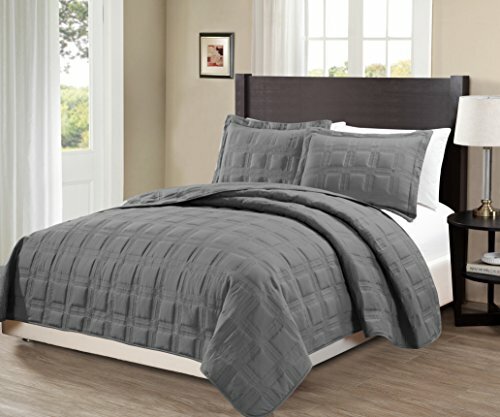 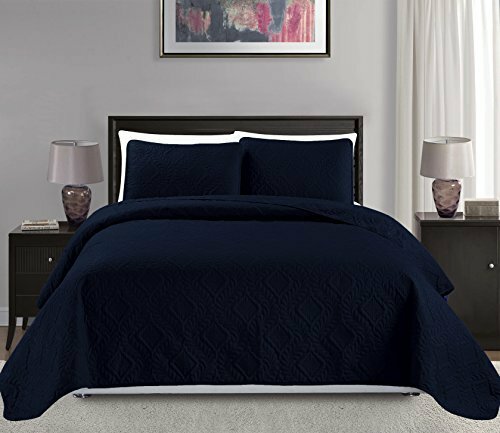 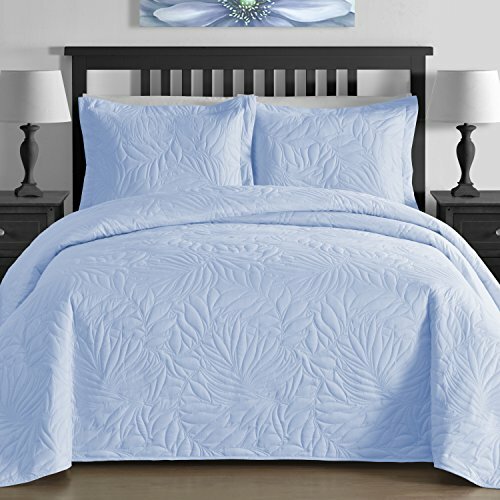 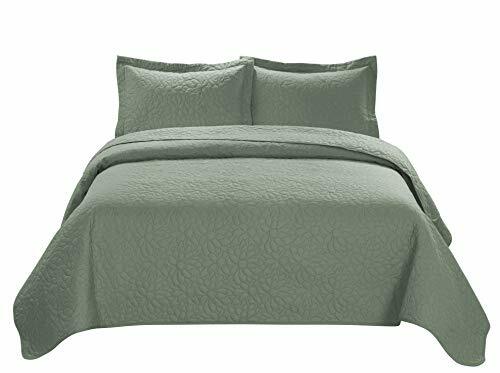 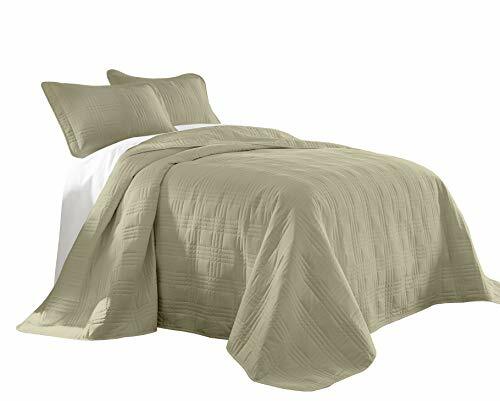 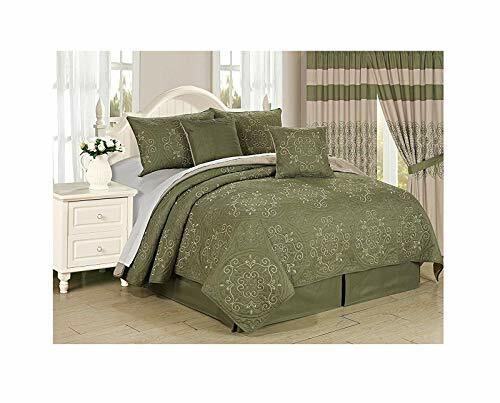 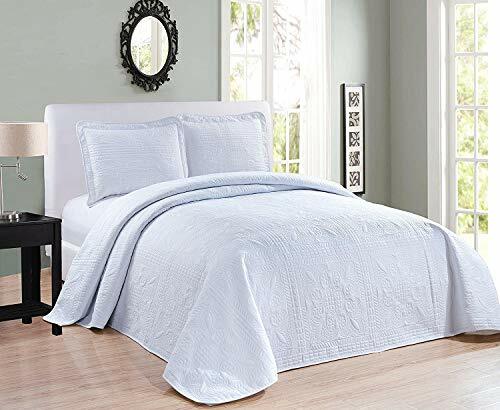 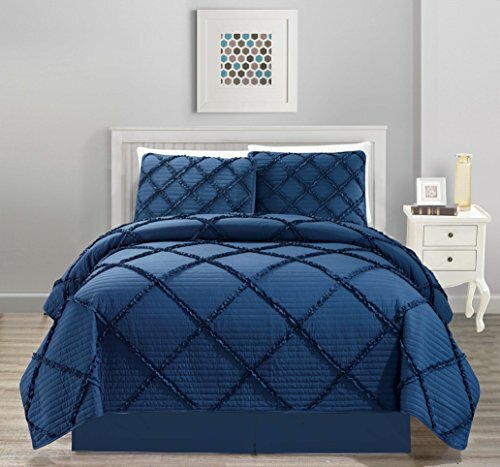 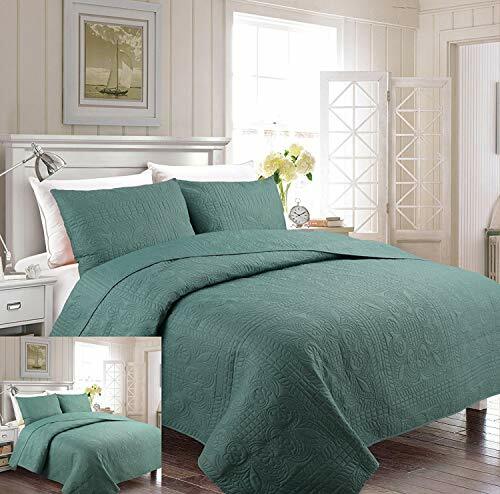 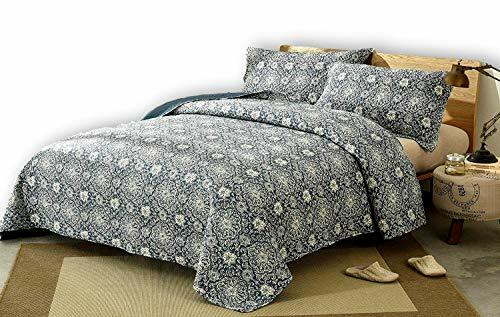 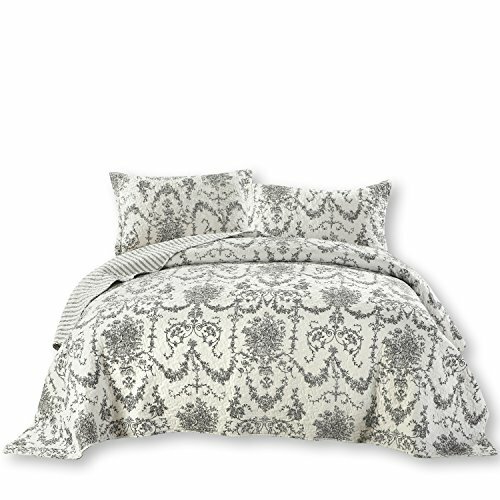 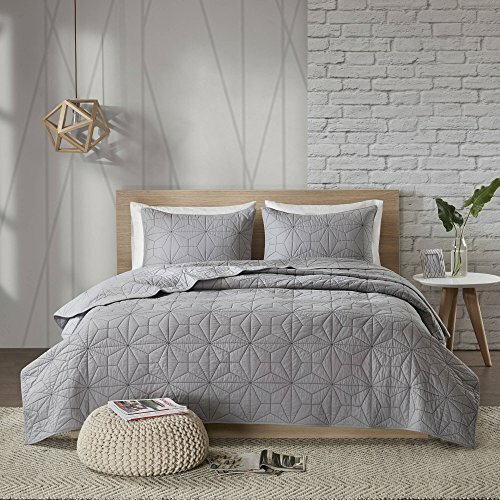 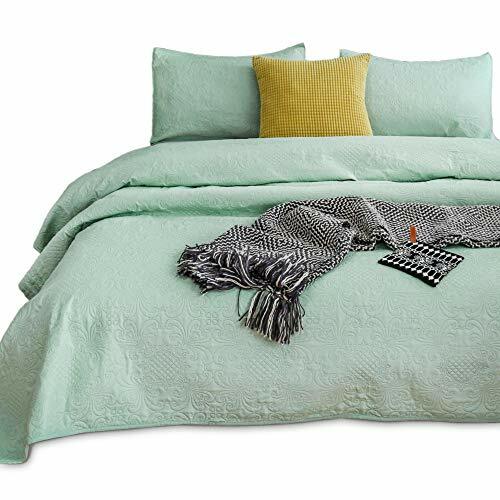 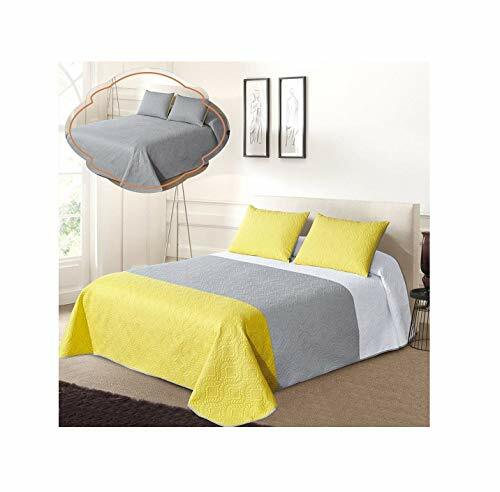 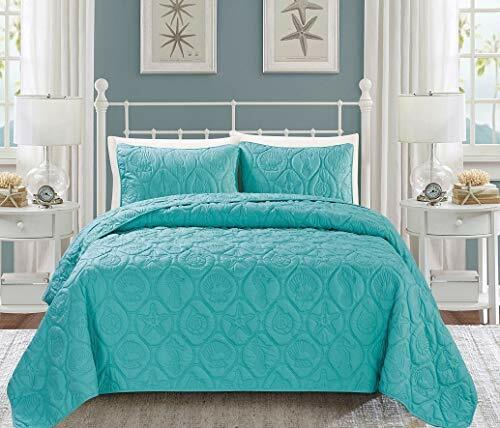 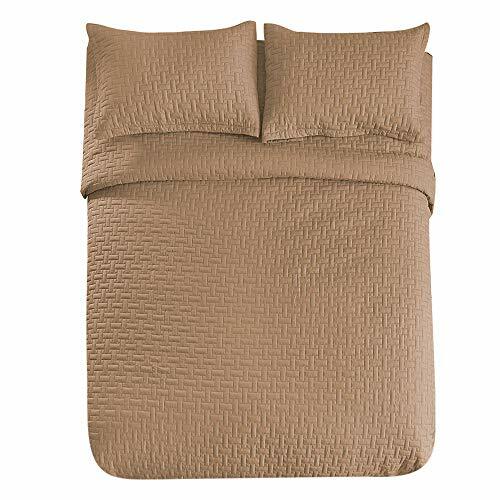 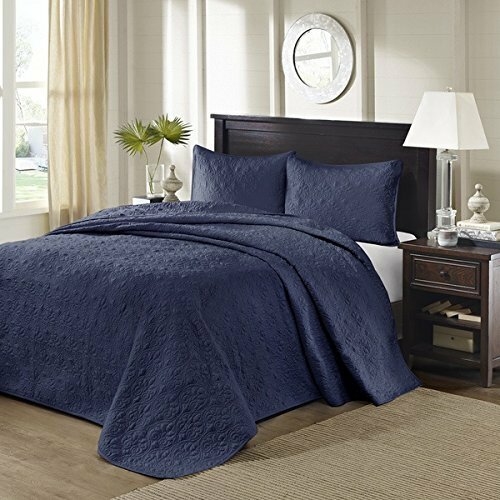 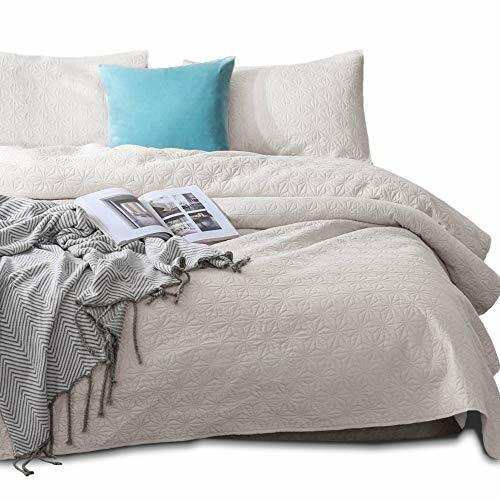 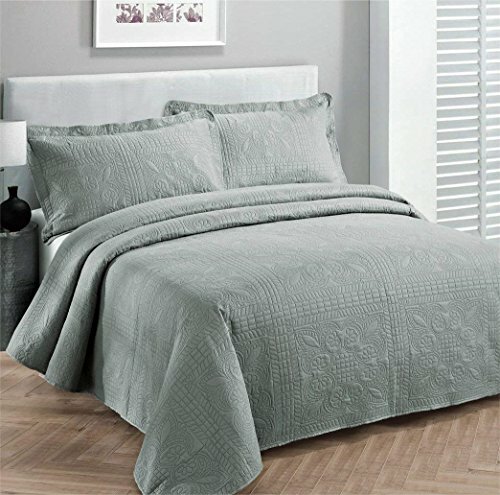 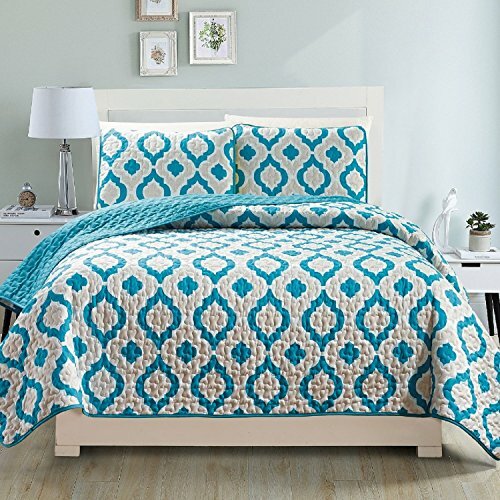 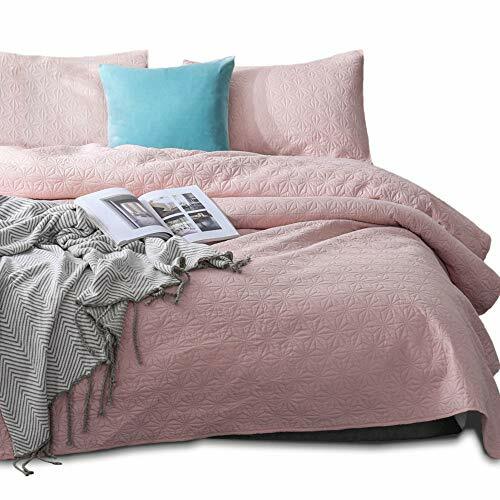 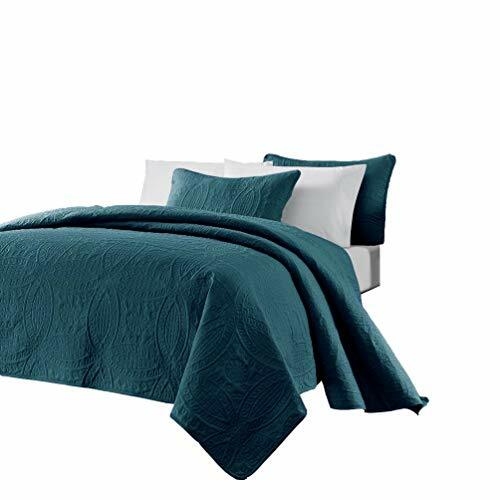 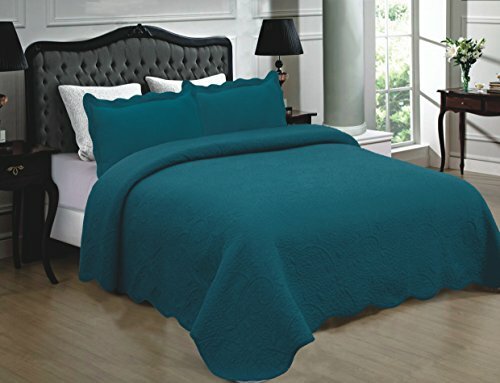 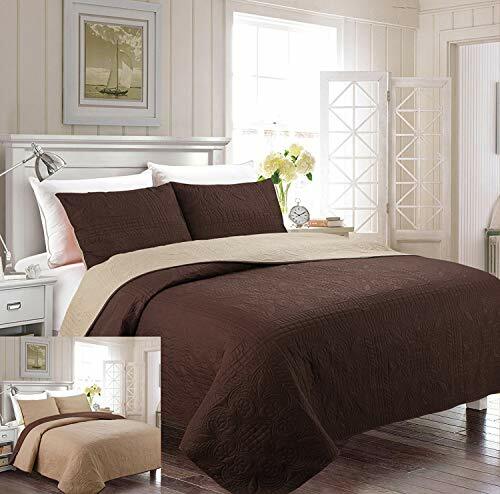 Fancy Collection 2pc Luxury Bedspread Coverlet Embossed Bed Cover Solid Reversible Coffee /Taupe Over Size New Twin/Twin Extra Large 68" X 90"
3-Piece Tropical Coast Seashell Beach (California) Cal King Bedspread Turquoise Blue Coverlet Embossed Bed Cover set. 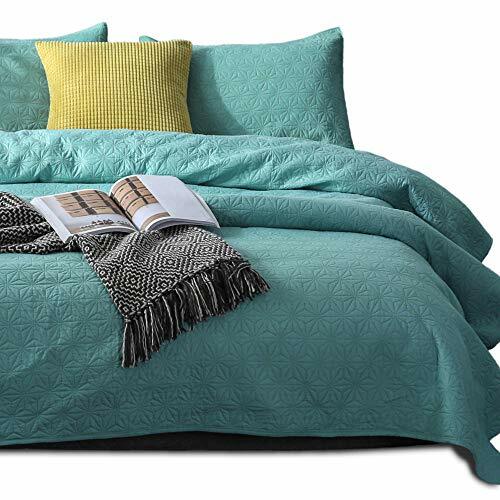 Sea Shells, Sea Horse, Starfish etc. 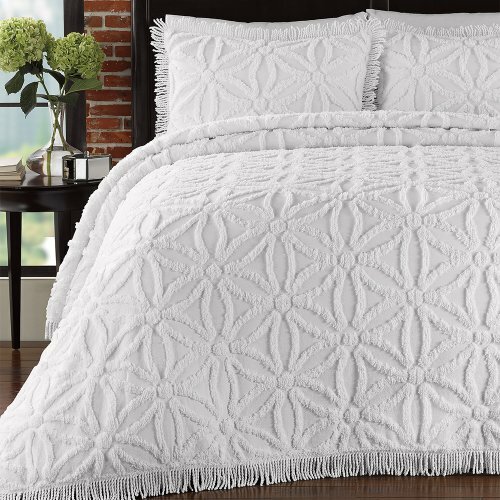 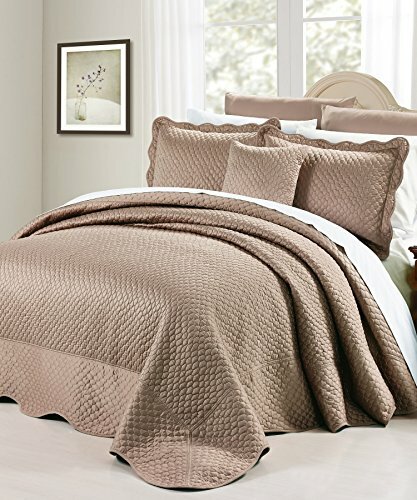 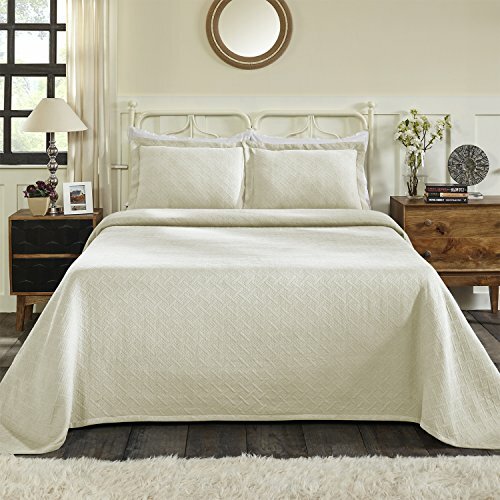 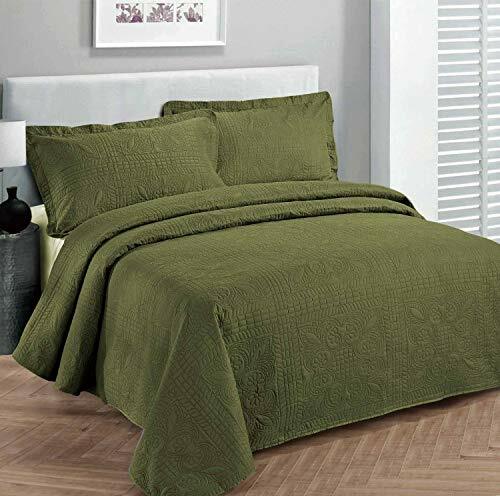 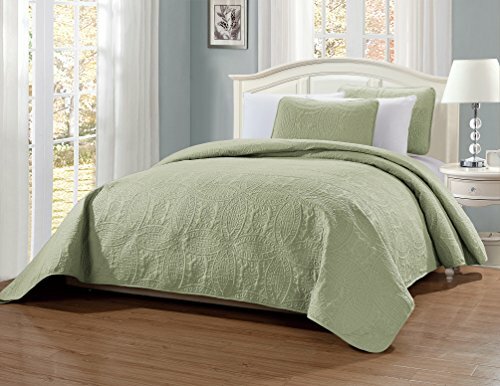 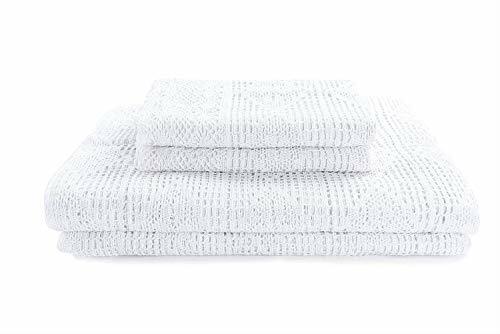 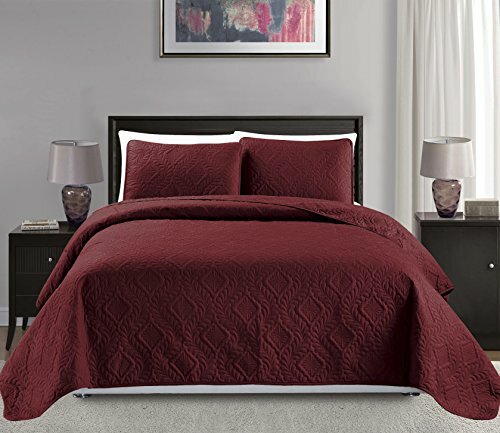 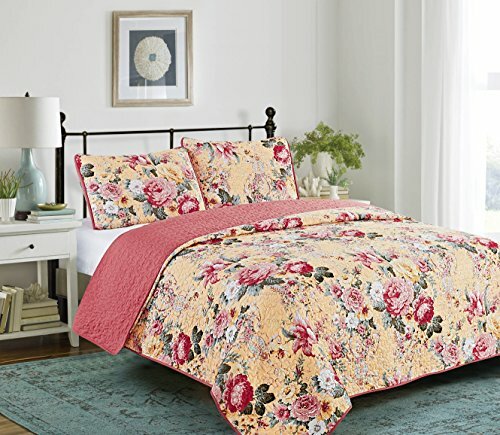 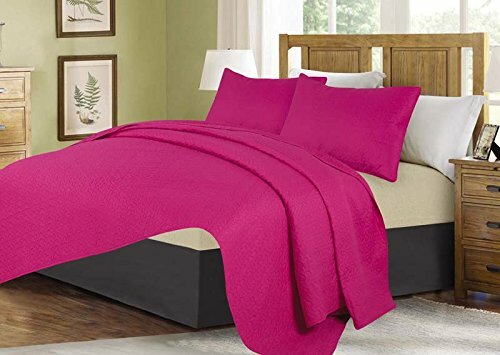 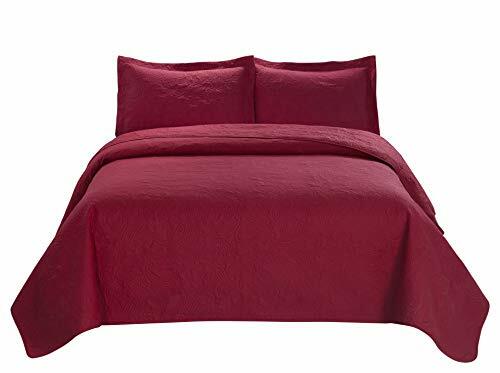 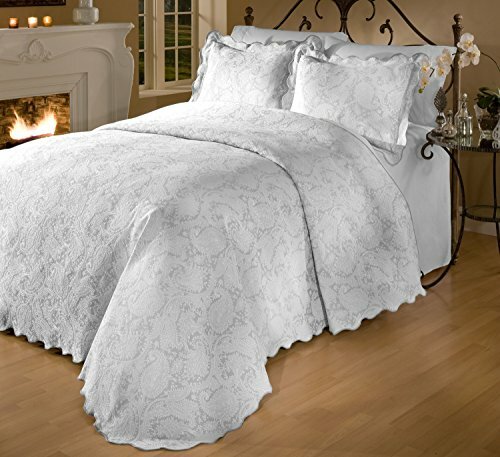 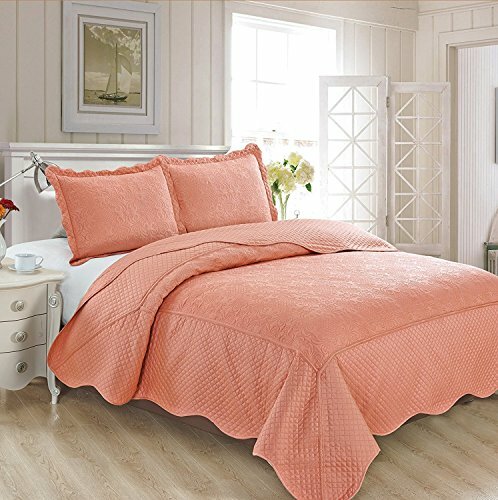 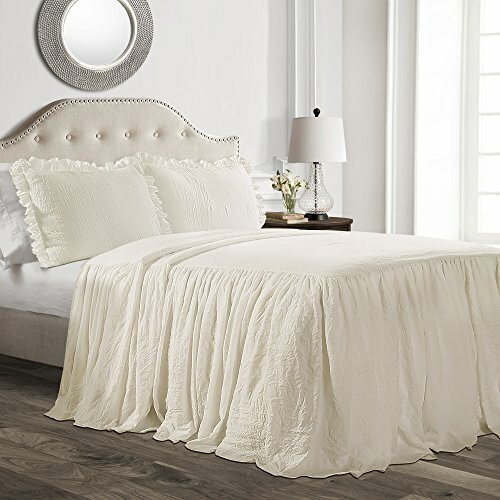 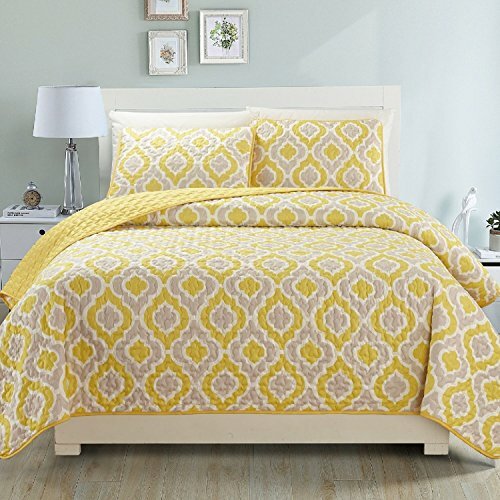 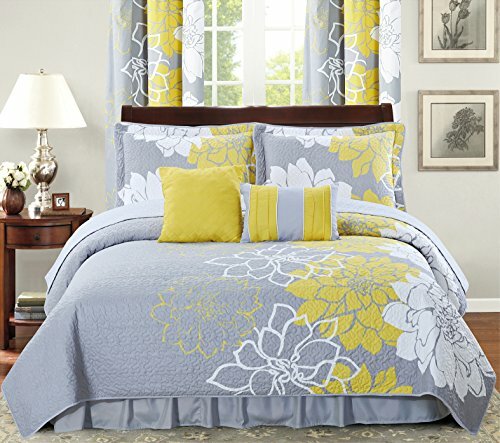 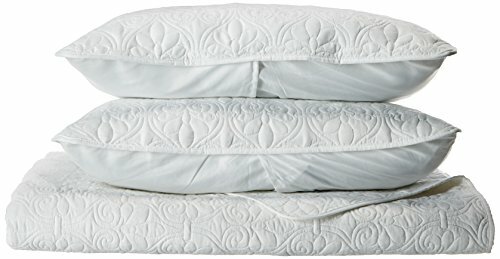 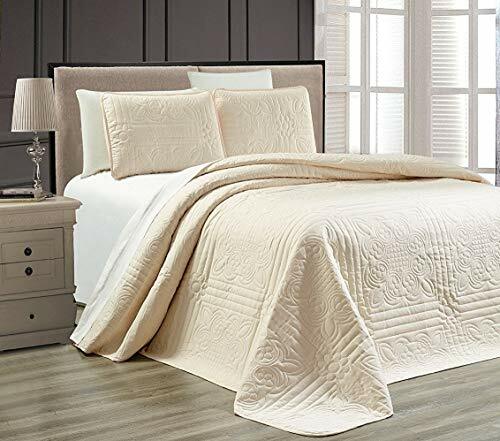 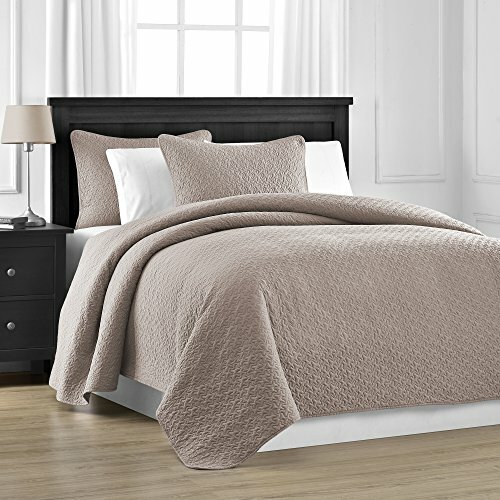 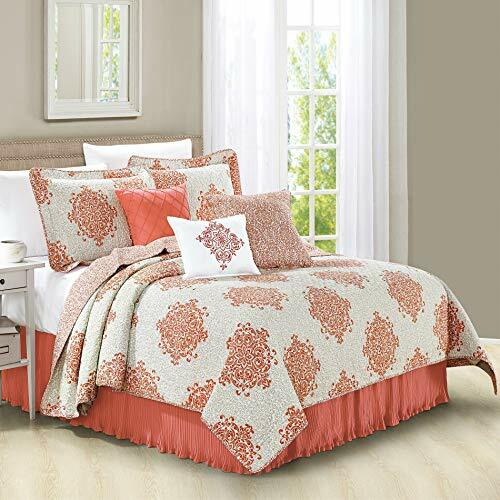 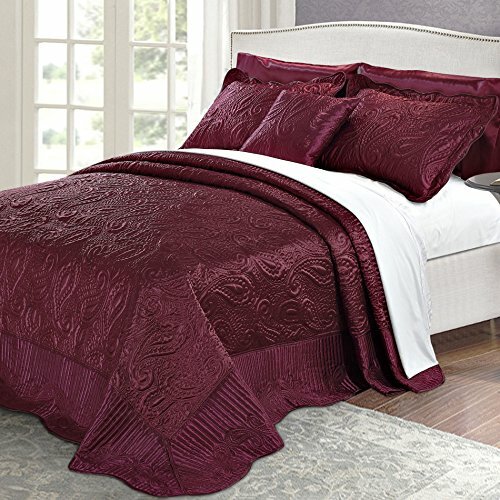 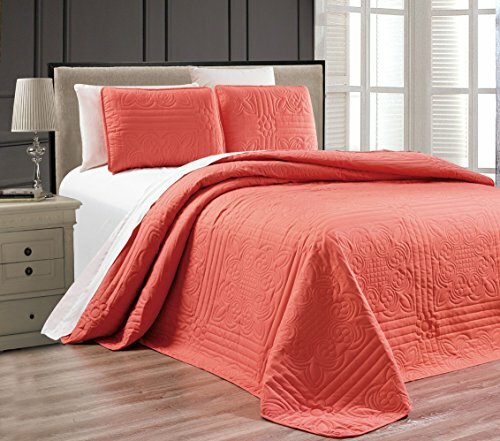 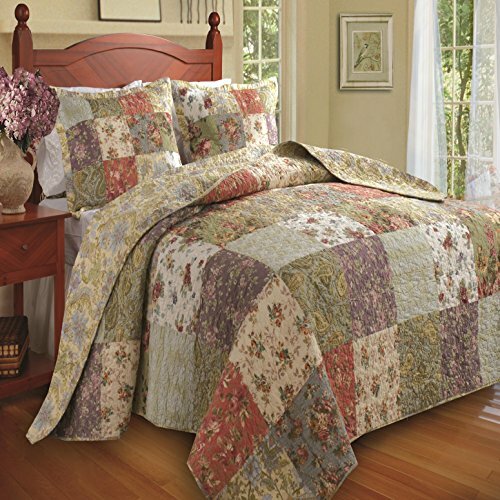 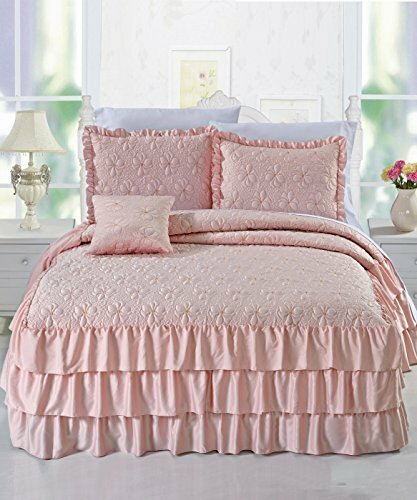 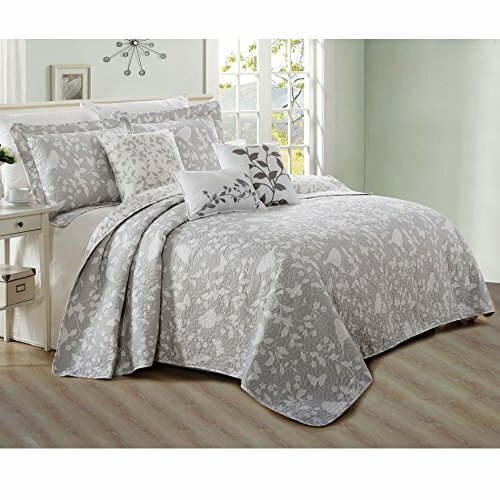 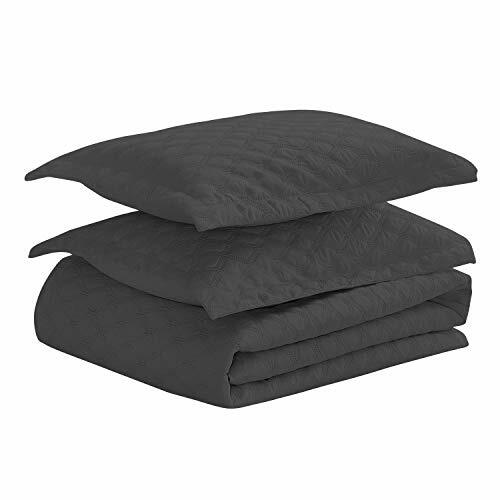 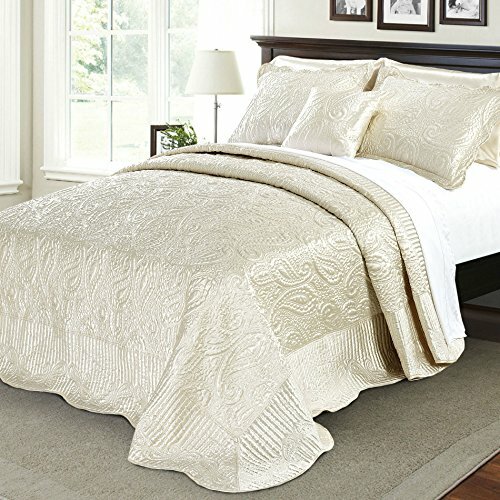 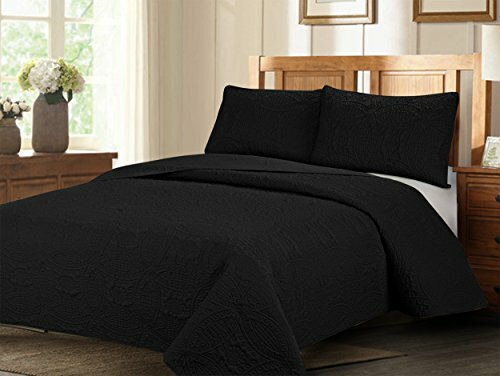 Home Soft Things Serenta Charleston Down Alternative Quilted Bed Spread, Coral, King 118" x 106"